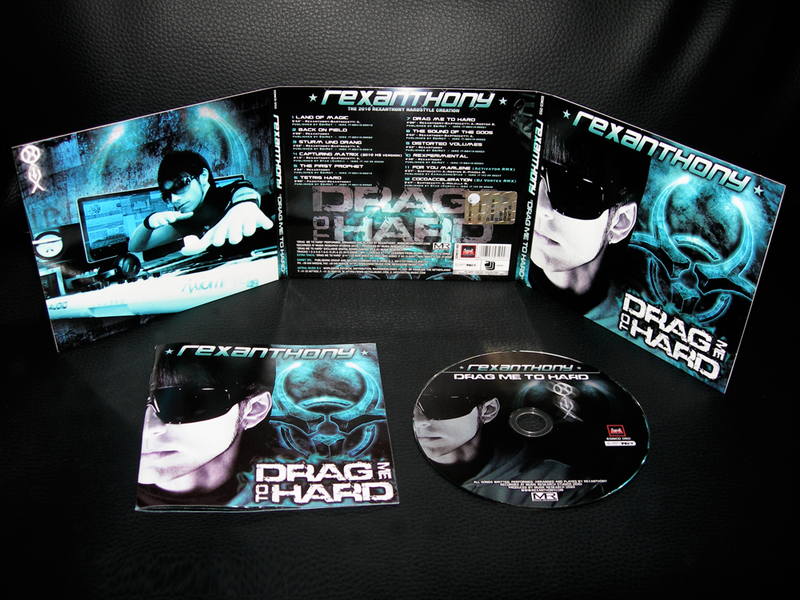 The project realized by Rexanthony in 2010 is the new album "DRAG ME TO HARD"
12 songs composed, arranged, vocalized, performed and recorded by Rexanthony in his studio (2009-2010). "DRAG ME TO HARD." 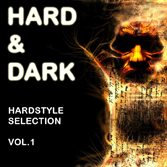 (genre post advanded hardstyle and rexperimental). 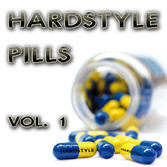 The new album including n.2 amazing RMX by Activator, DJ Vortex. 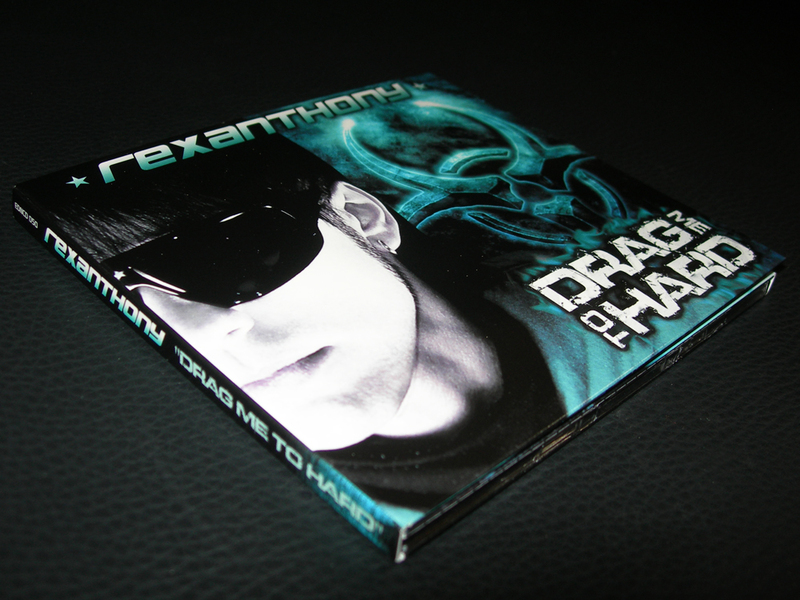 The new album recorded in 2010 is "DRAG ME TO HARD": 8 unpublished songs composed, arranged, vocalized, performed and recorded by Rexanthony in his studio (March/April 2010). The new album also includes 2 remixes ('For You Marlene' -Activator RMX-, Cocoacceleration -DJ Vortex RMX-) and a special hardstyle version by Rexanthony of 'Capturing Matrix'. 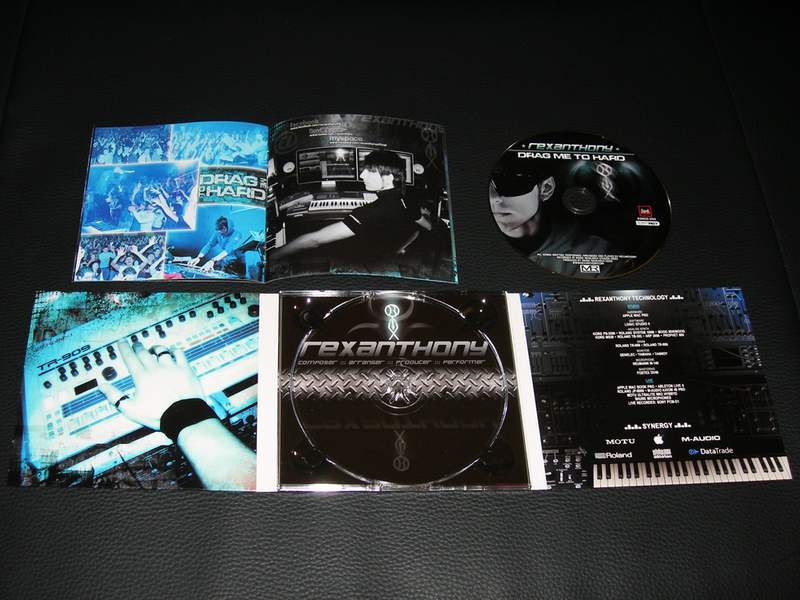 This new Rexanthony's album could be labelled as an experimental hardstyle genre having distinctive features getting the listener beyond the hardstyle by more heavy sounding rhythms and very catching melodies (as in 'The Sound Of The Gods', 'Back on Field', 'Distorted Volumes'). 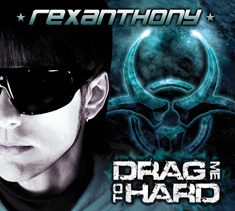 Rexanthony has held live showcases to preview the new "Drag Me To Hard" album, in Torino, Brescia, Forli', Riccione, for his italian fans. "Drag Me To Hard" is published by Edinet Publishing Group. Physical distribution: Astral Music. 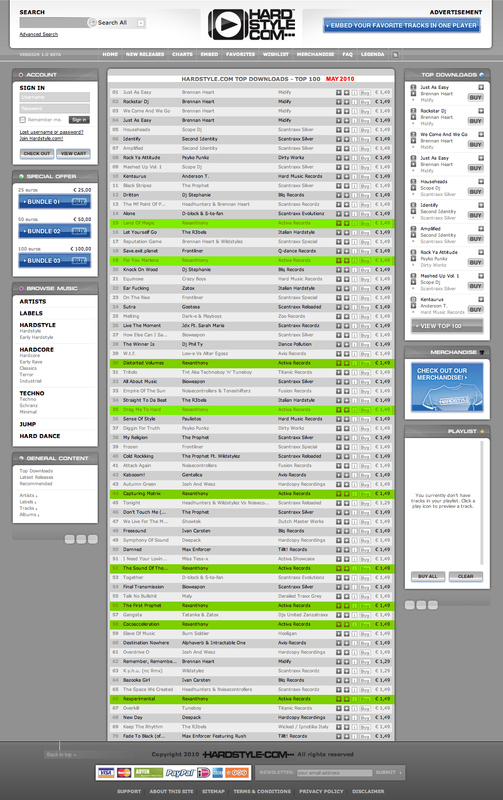 Digital distribution: worlwide. 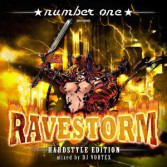 Title: "Kiddfectious World Tour 2010"
Title: "Ravestorm 2010 - Hardstyle Edition"
Title: "Hard & Dark Hardstyle Selection: Vol 1"